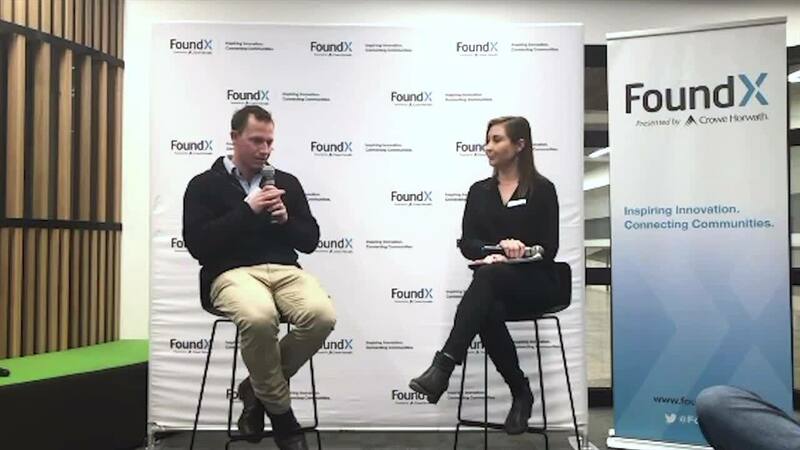 Communications & Community Manager for Foundex enjoying a relaxed chat with Peter on his startup journey. Peter was candid in sharing his ups and downs in starting a business, some fantastic tips on what to do first in terms of marketing and promotion, manufacture and logistics. Enjoy the below video on the full interview. If you would like to attend our next meetup in Geelong, with guest speakers, from The Event Workforce Group, click the link below. It's free and lots of fun!